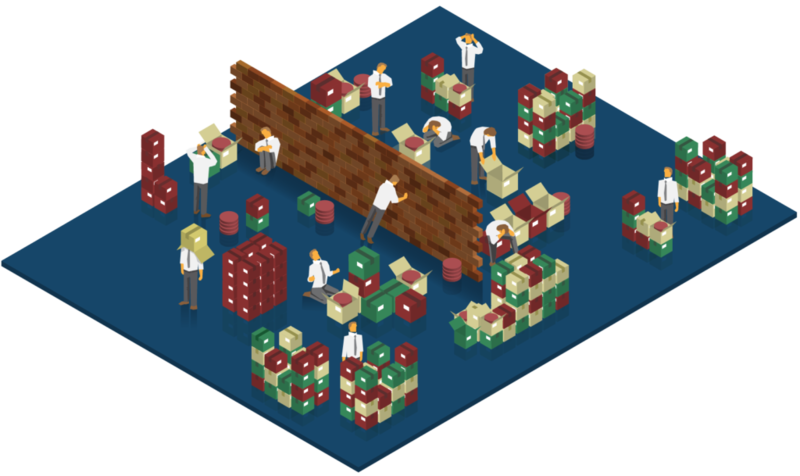 Does your organisation warehouse all the data you need, but you find it hard to access? Do you wish that the tools you use could seamlessly access all the data you require to perform your tasks? 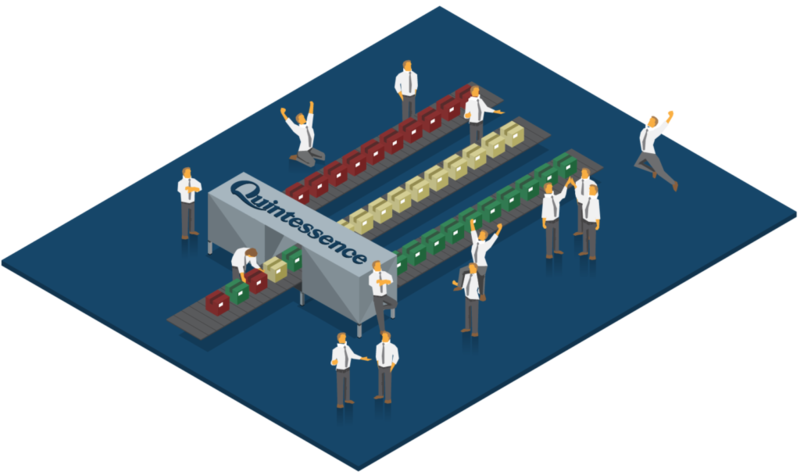 Quintessence accesses and warehouses investment and research data from various data providers. Our clients use Quintessence to warehouse data from Bloomberg, Morningstar, Factset and a range of other providers, including custodian trade and portfolio data repositories. But why duplicate data that you already maintain in your own systems? You company might already maintain their own data warehouse. Or, you might subscribe to Reuter’s QAD, their Quantative Analytics SQL Server database. In these cases, there is no need to duplicate the same data in Quintessence, because our platform can ‘surface’ and reference the data as and when required. The Quintessence ‘decoupled’ solution draws data from another system into memory. One of our clients is an established fund manager, with over $50 billion AUM. The assets under management include retail and institutional funds. The organisation has established its proprietary investment and research process over a period of 20 years. The client was already warehousing all the investment and research data needed by the business. A large IT team ensured that this data was maintained in various Microsoft® SQL Databases. Although the client already successfully warehoused their data, the IT team struggled to ‘surface’ this information. Additionally, the information was required on an ad-hoc basis and in a variety of formats. Several analysts and portfolio managers requested data daily. 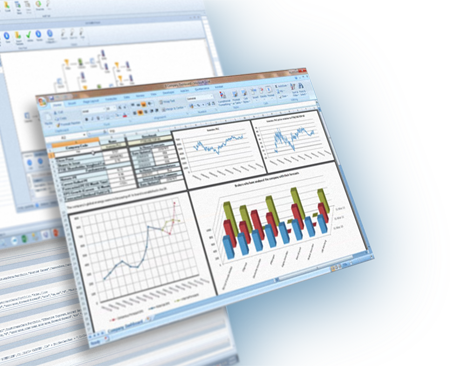 The data was used to generate daily dashboards used in investment meetings. Furthermore, managers’ requests for ‘small’ changes to these dashboards added to the resource strain felt by the IT team. 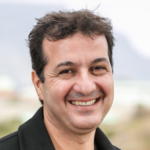 All data warehoused by the client was surfaced for use by the Quintessence Platform. As a result, all users in the organisations could seamlessly access this information using a handful of live functions in Excel®. Initially, IT spent a huge amount of time delivering ad-hoc data requested by the business. Also, due to the fact that the data requests constantly changed, the analysts and portfolio managers spent a large amount of time ‘re-feeding’ this data into their Excel® models and reports. Additionally, the investment team constantly requested changes that resulted in an ever increasing backlog of IT projects. Among many other benefits, the Quintessence implementation also allowed a fast turnaround time for changes and new projects. Contact us for more information or read about Quintessence features. Also see the article on Quintessence data feeds.